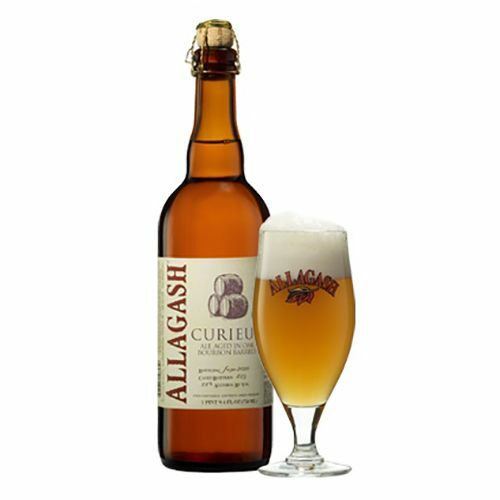 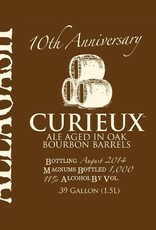 "First brewed back in 2004, Curieux was our first foray into barrel aging. 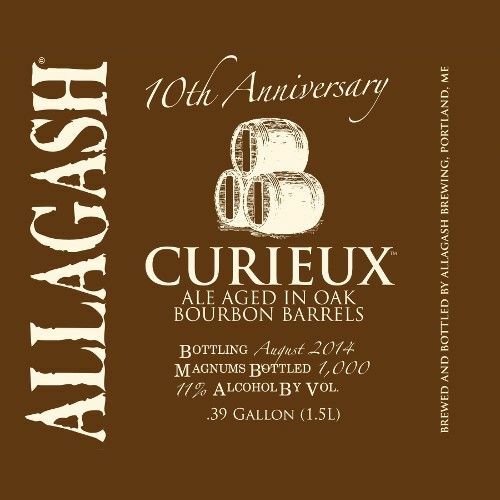 To make Curieux, we take our Tripel and let it age in bourbon barrels for six-to-eight weeks. 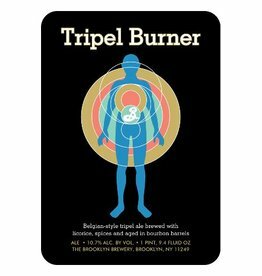 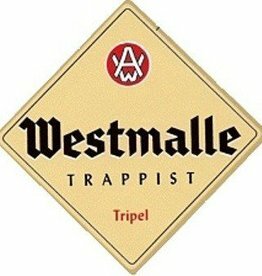 Once that time is up, we take the beer out of our cold cellars and blend it back with a portion of fresh Tripel. 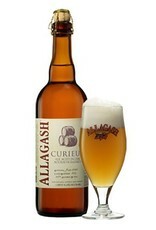 The resulting rich, golden ale features smooth notes of coconut, vanilla, and a hint of bourbon."